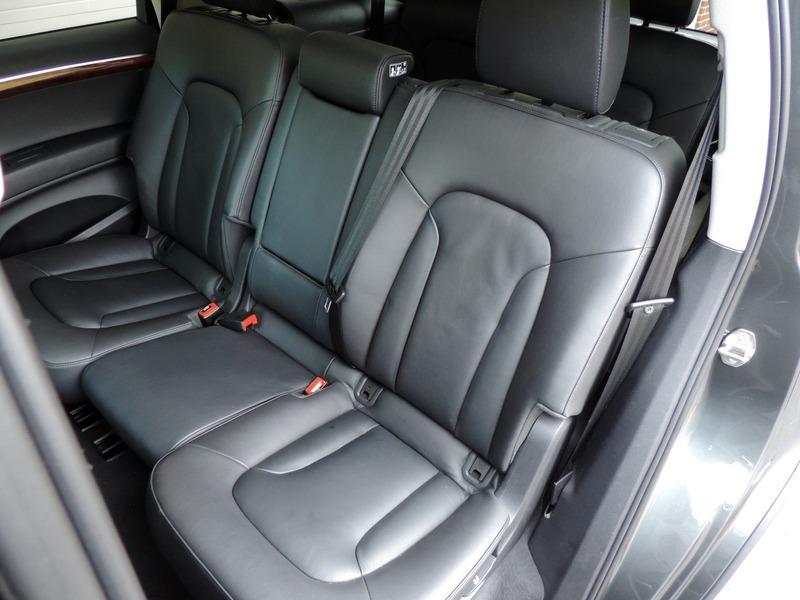 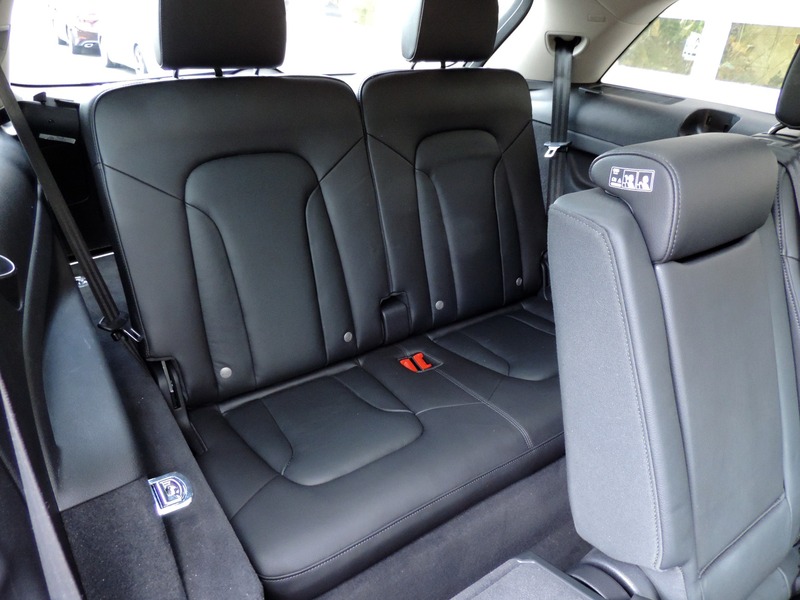 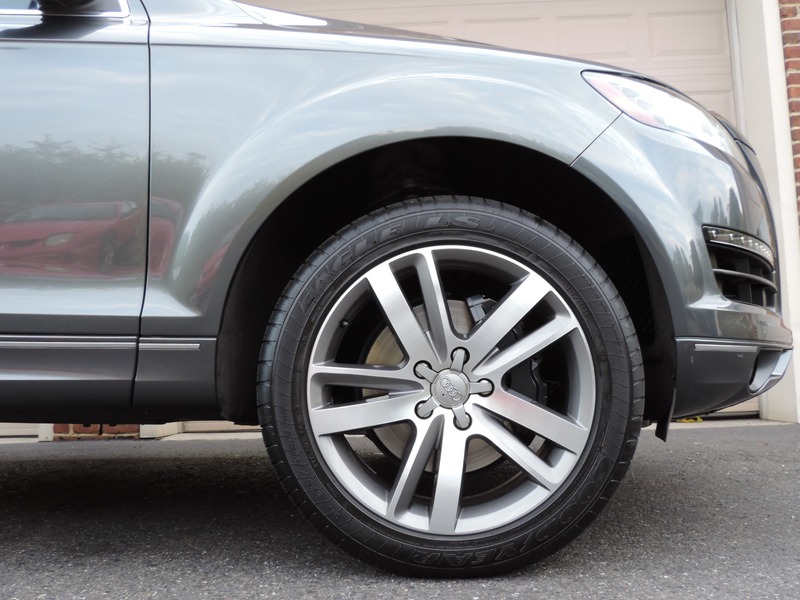 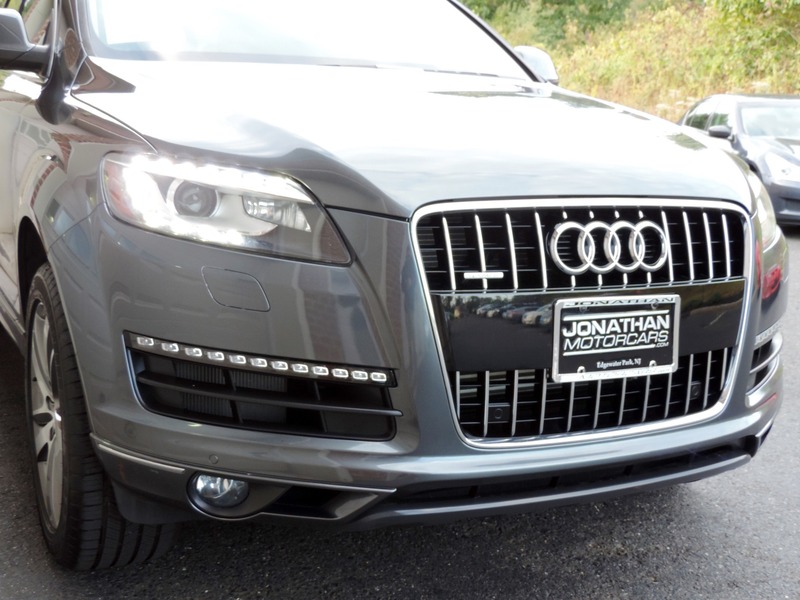 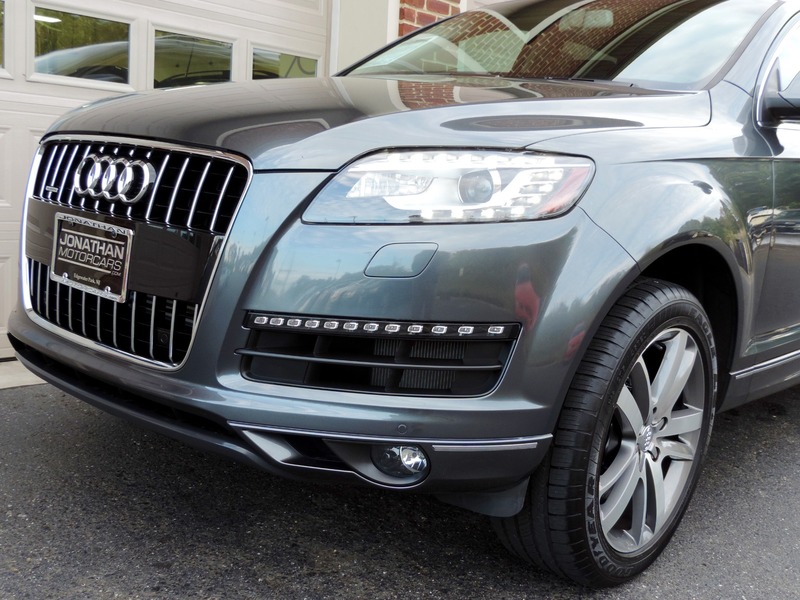 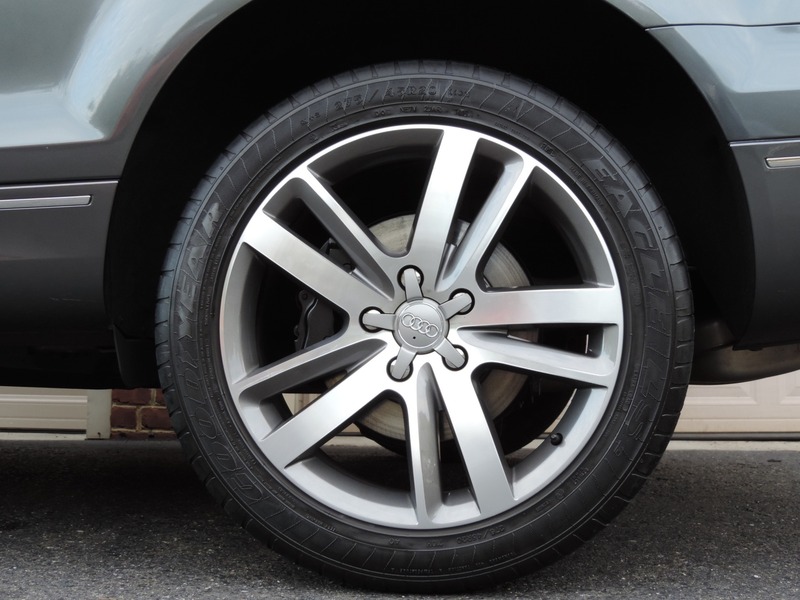 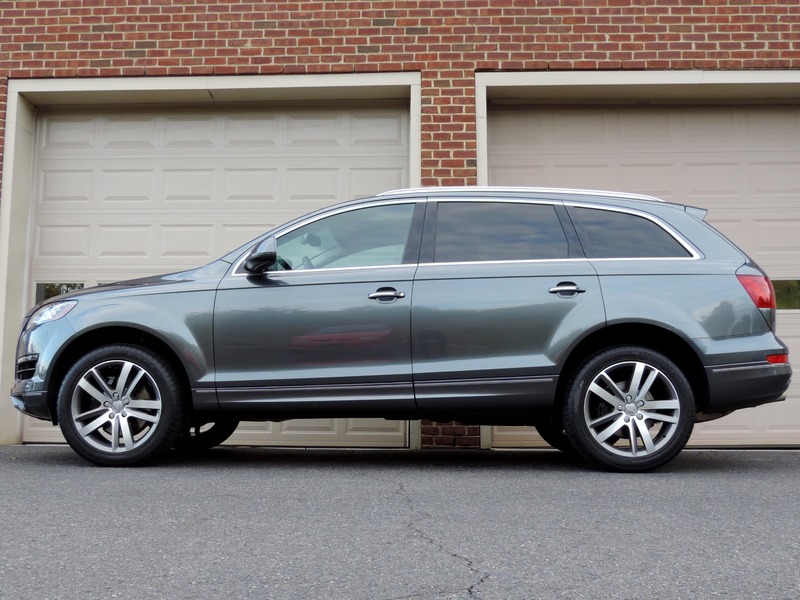 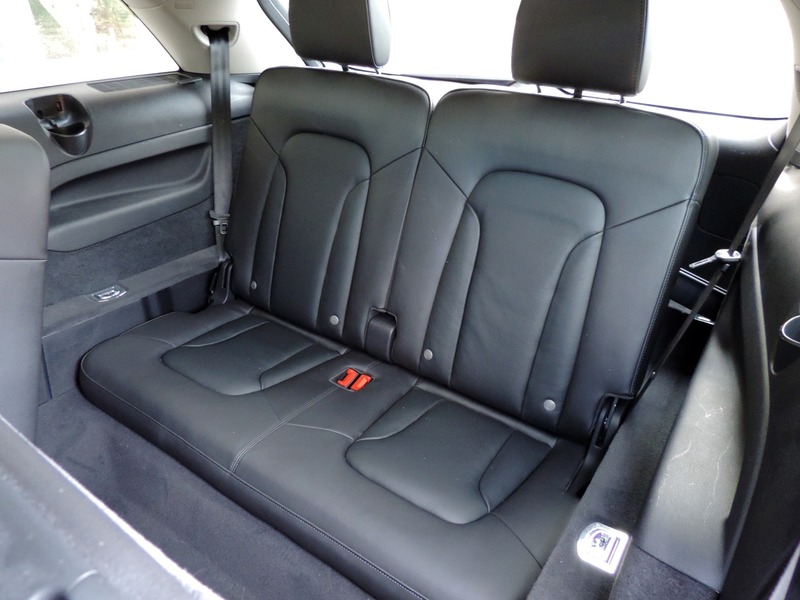 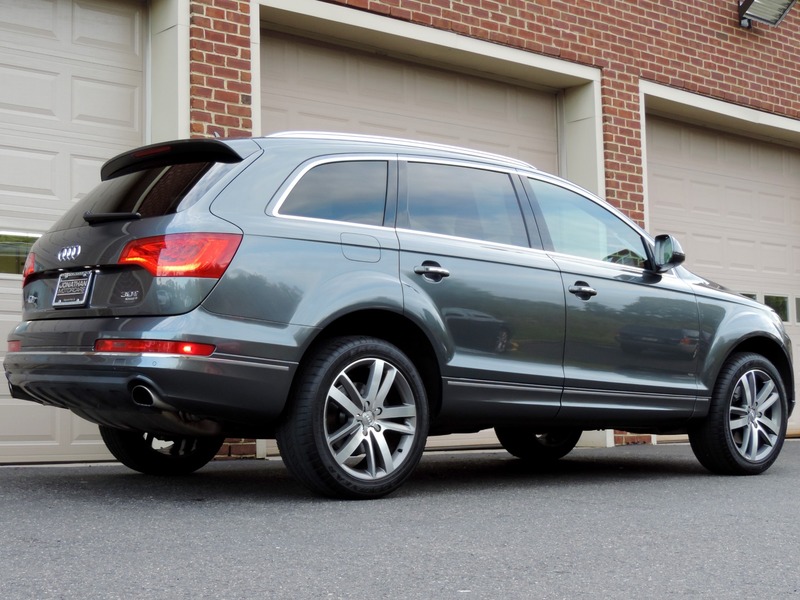 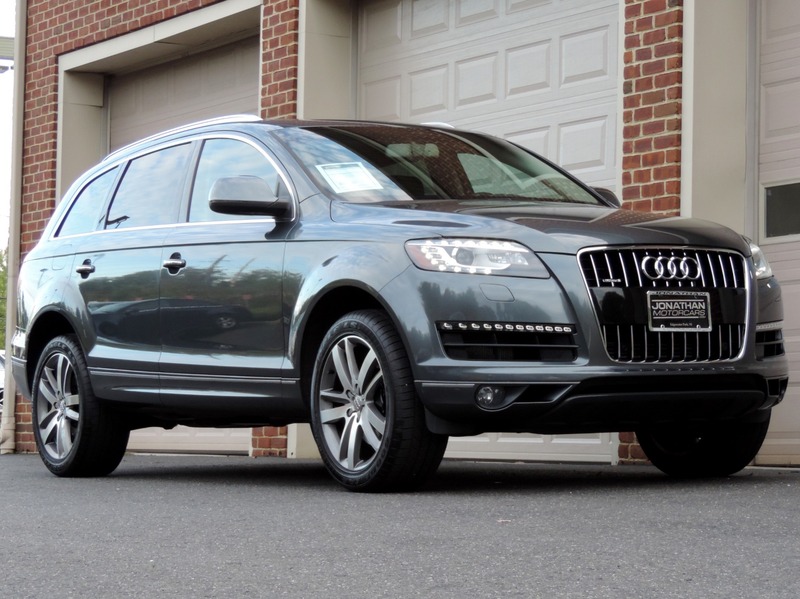 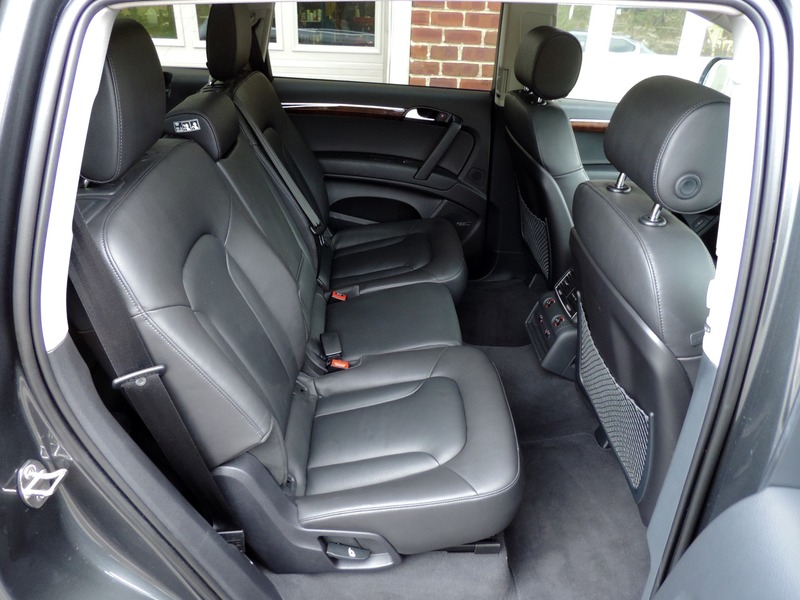 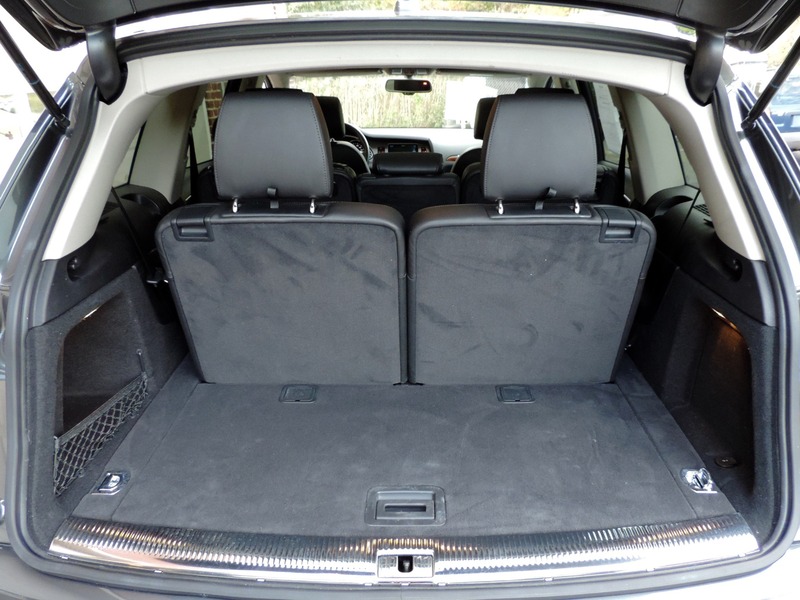 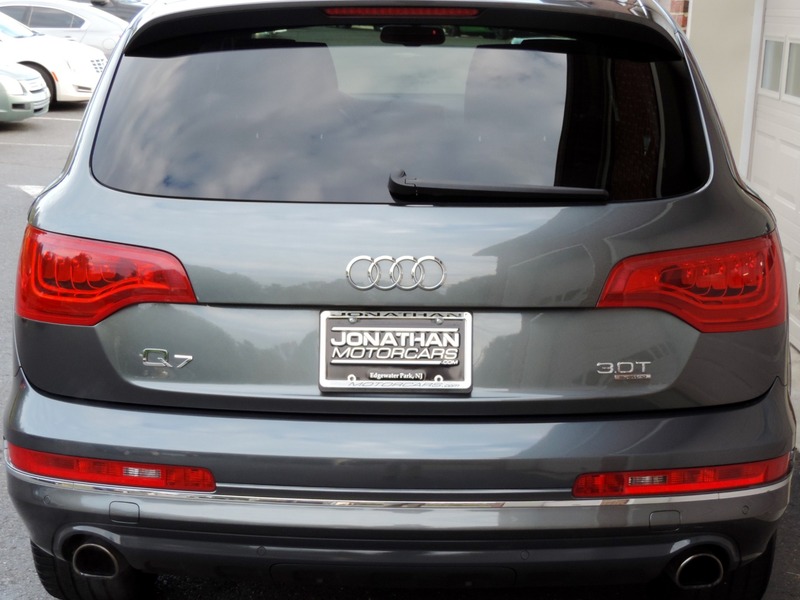 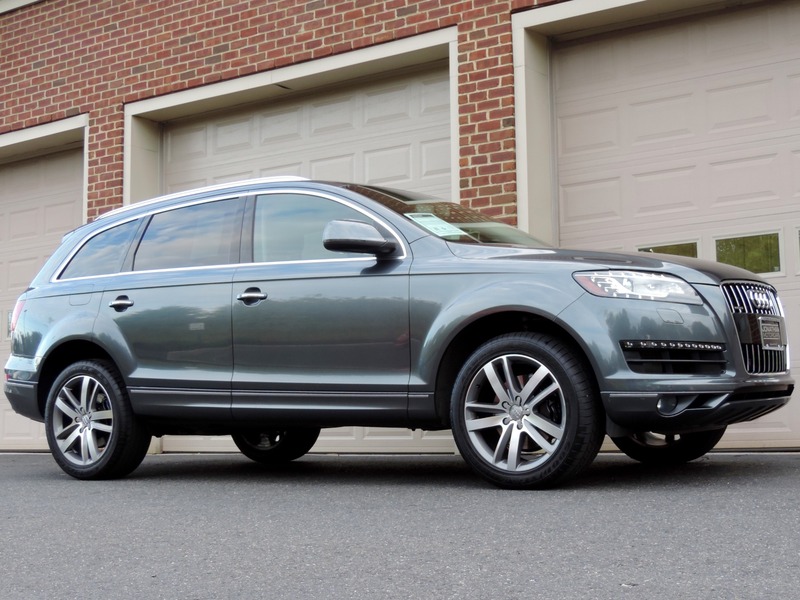 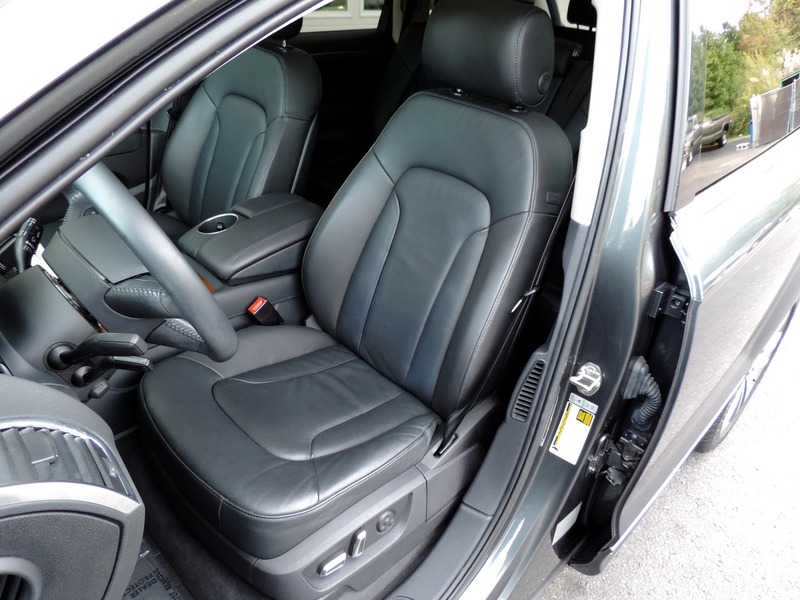 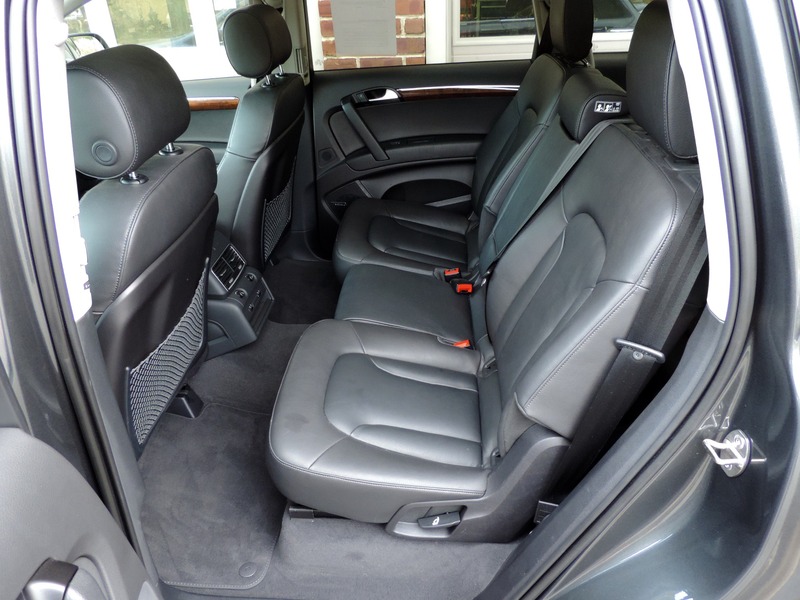 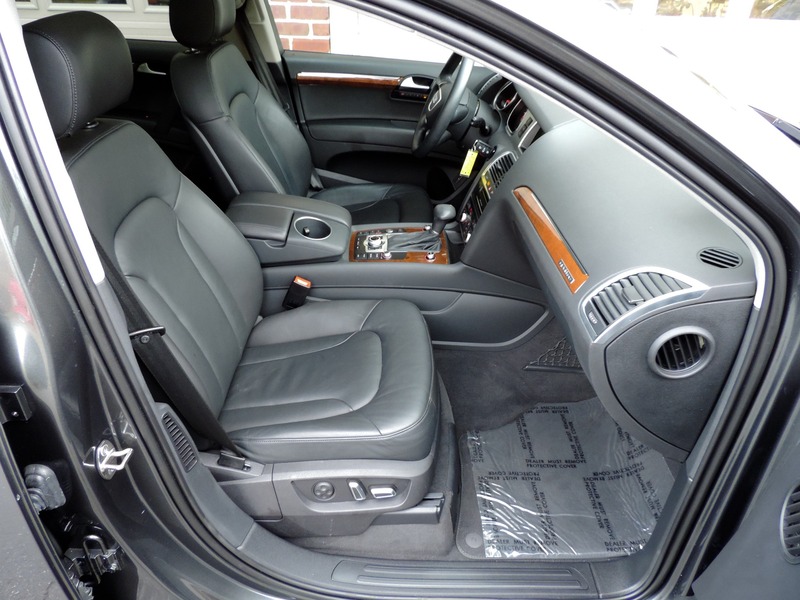 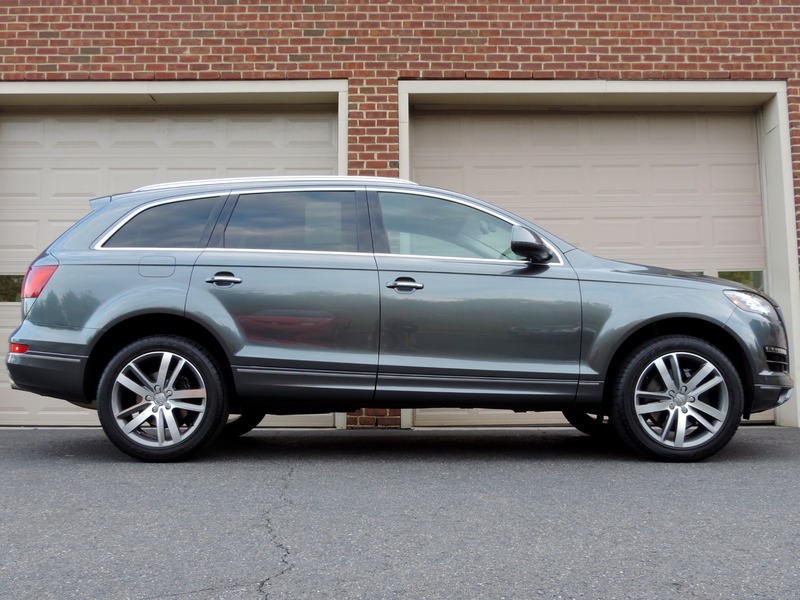 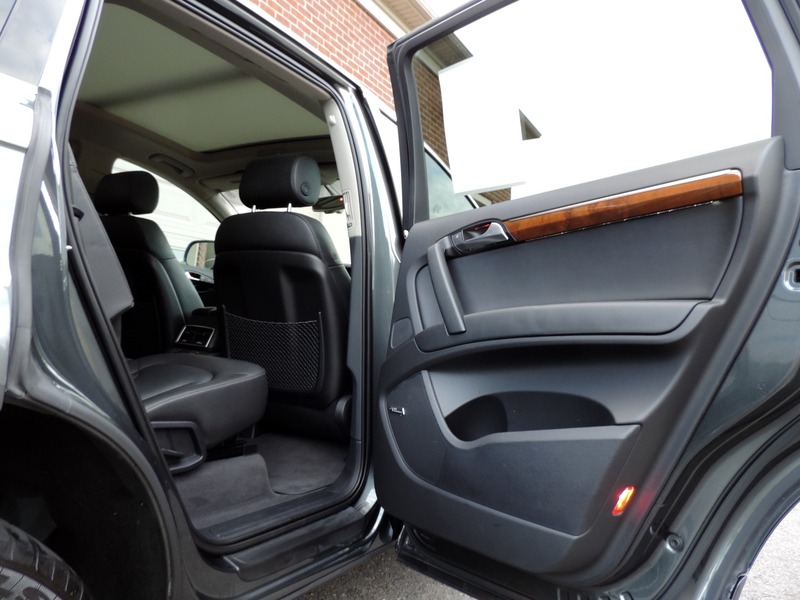 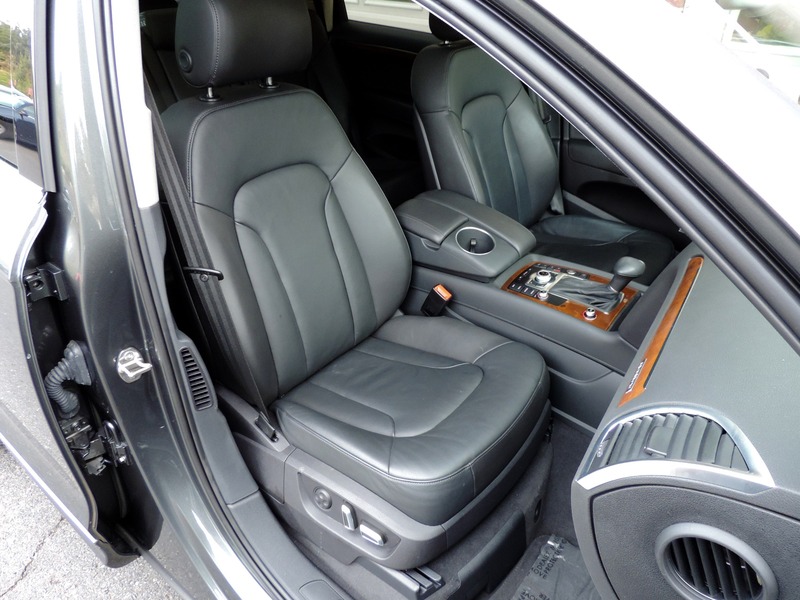 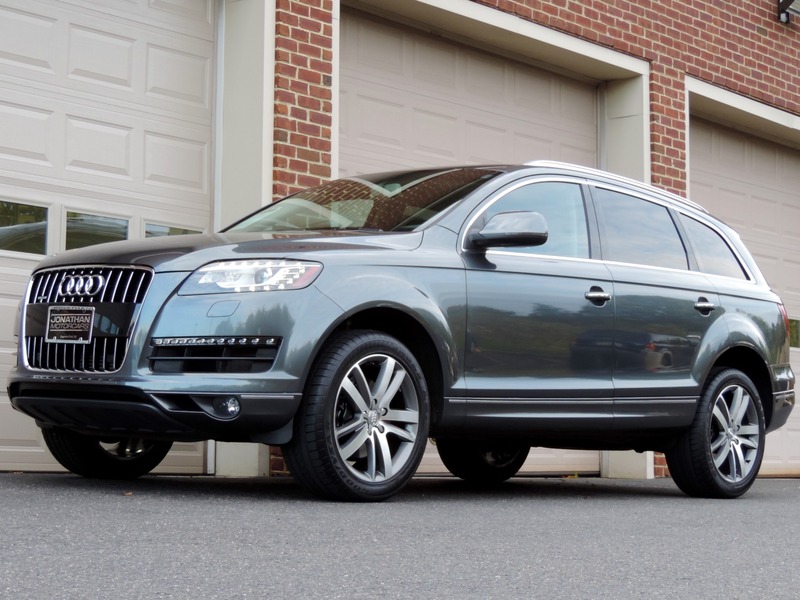 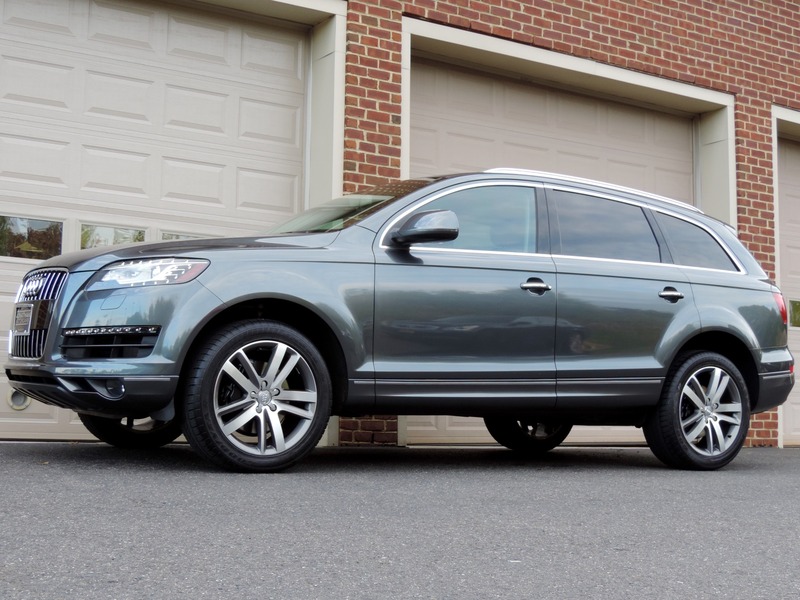 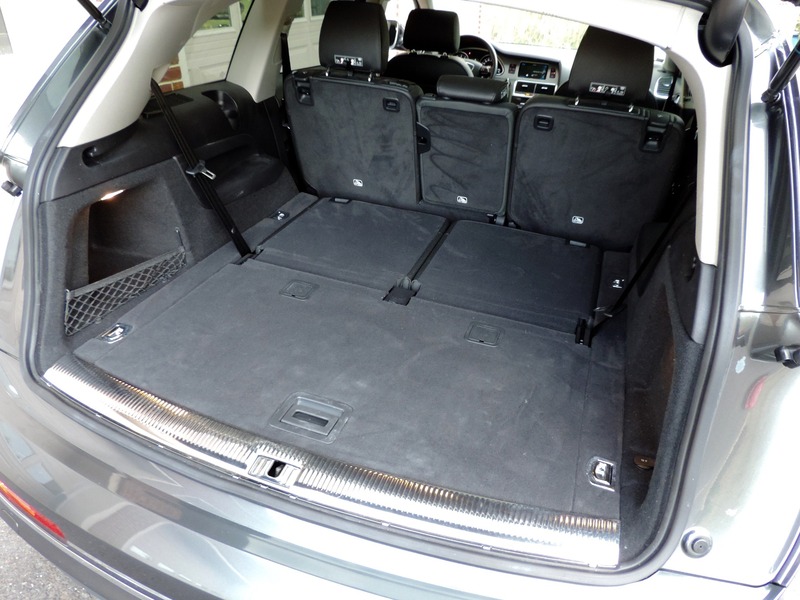 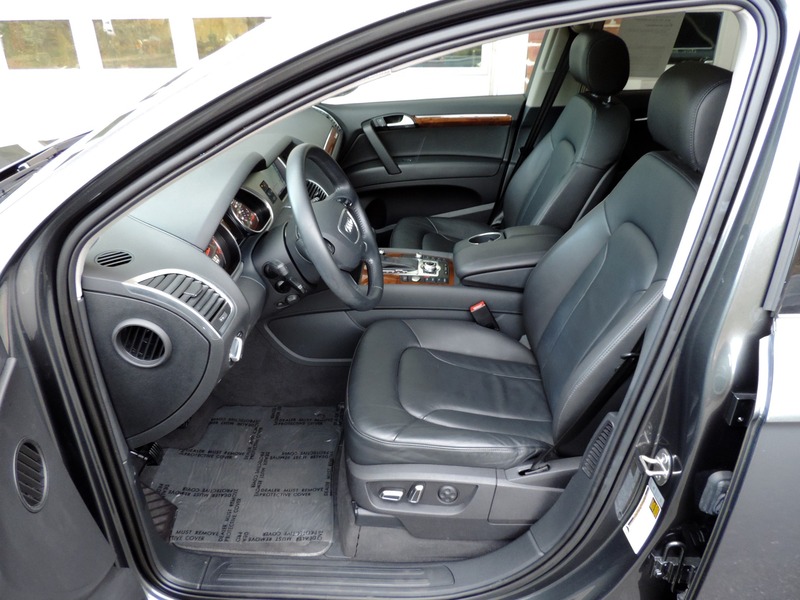 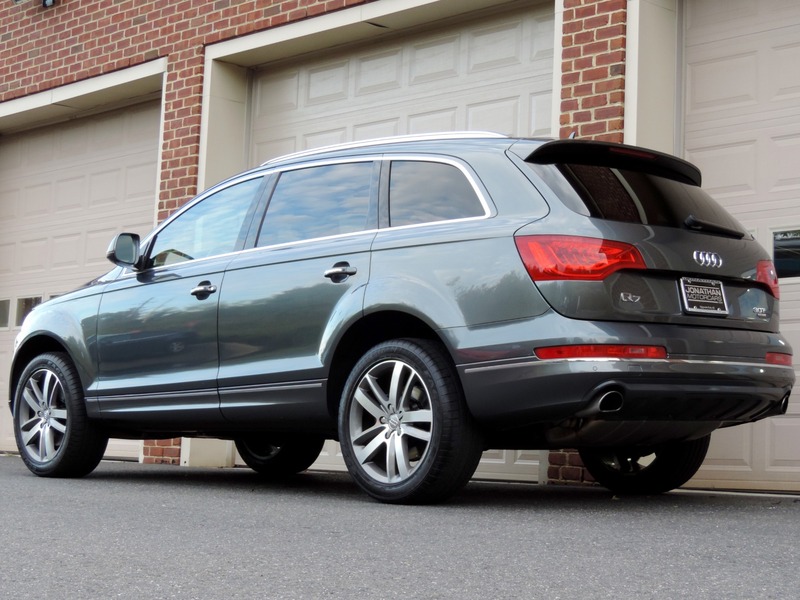 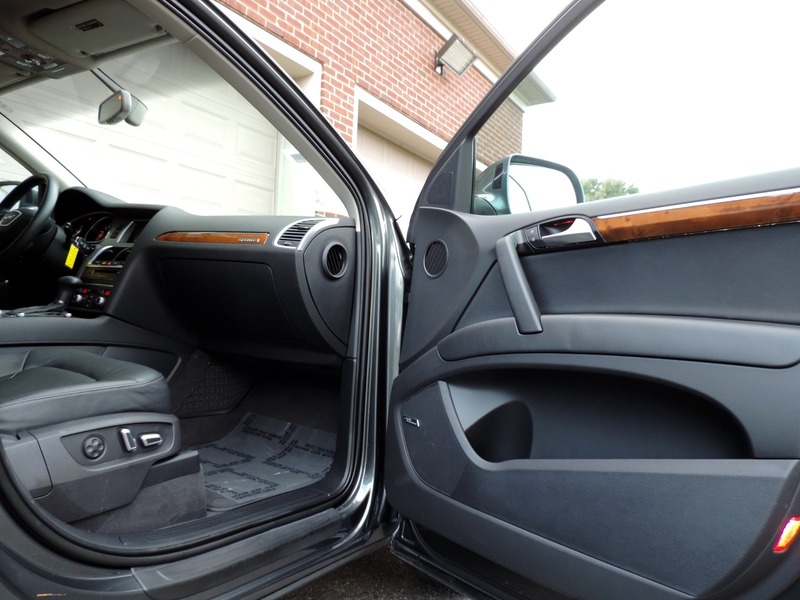 Jonathan Motorcars is proud to present this immacualte 3rd-Row Seating Audi Q7 Quattro that has just arrived. 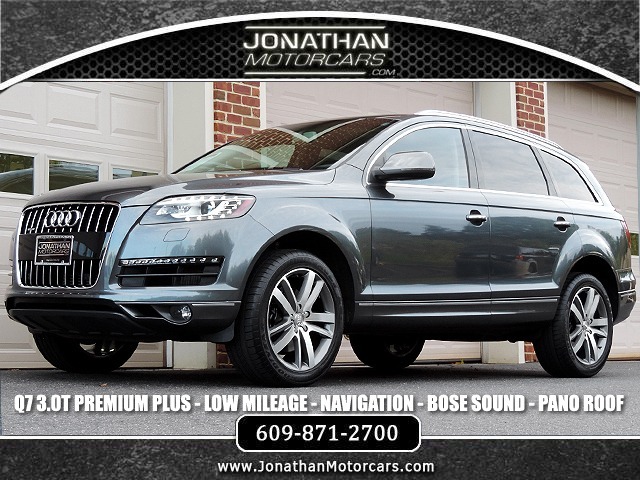 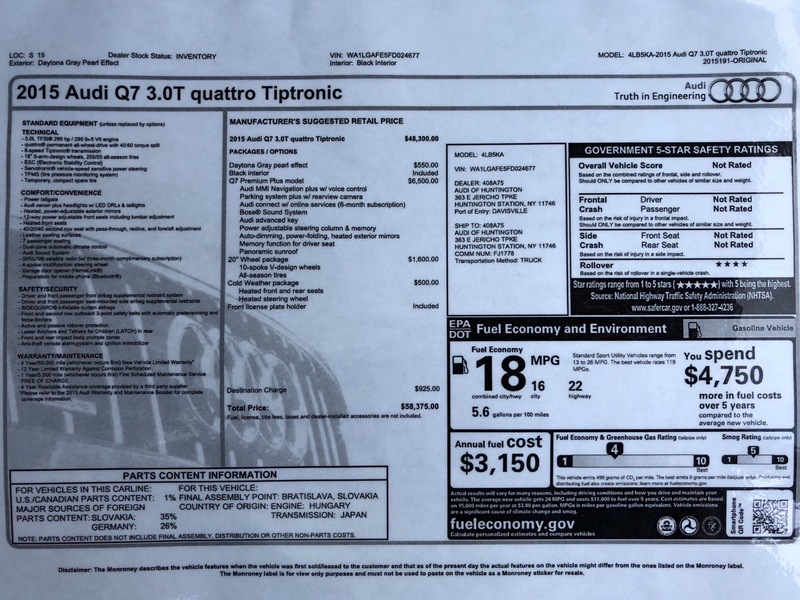 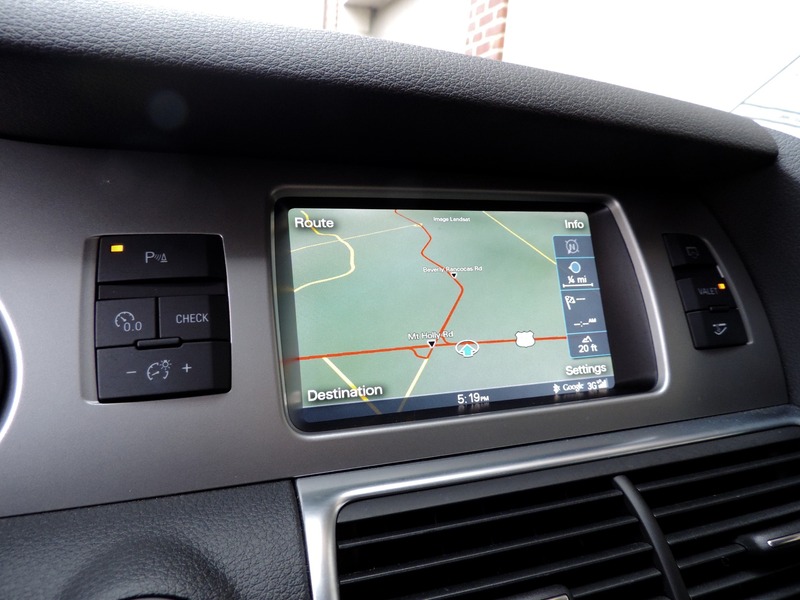 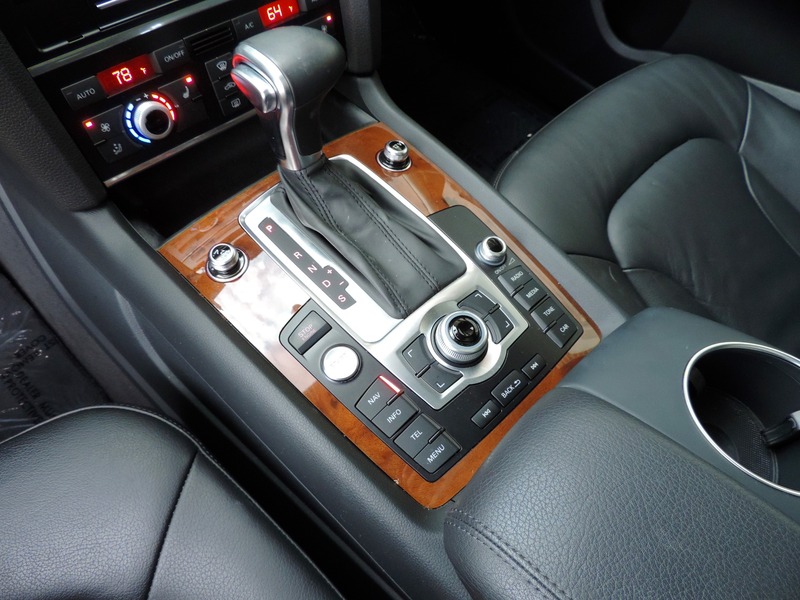 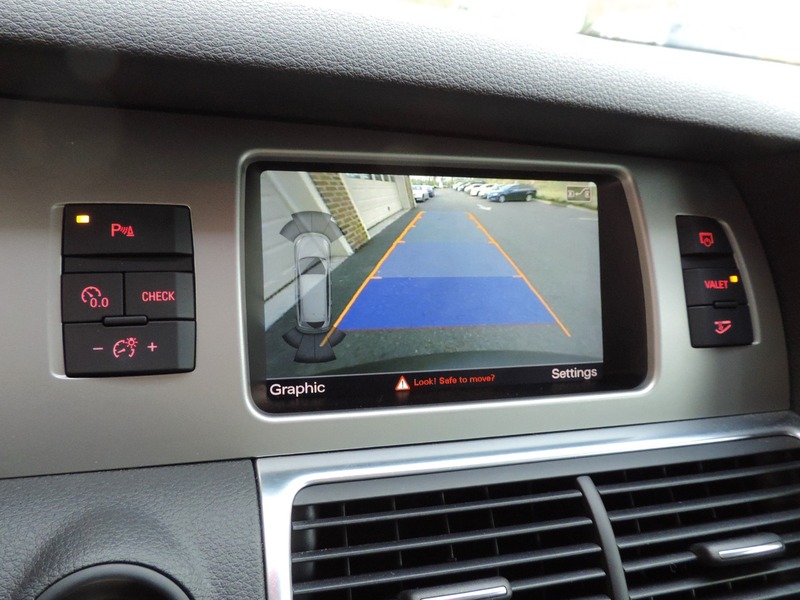 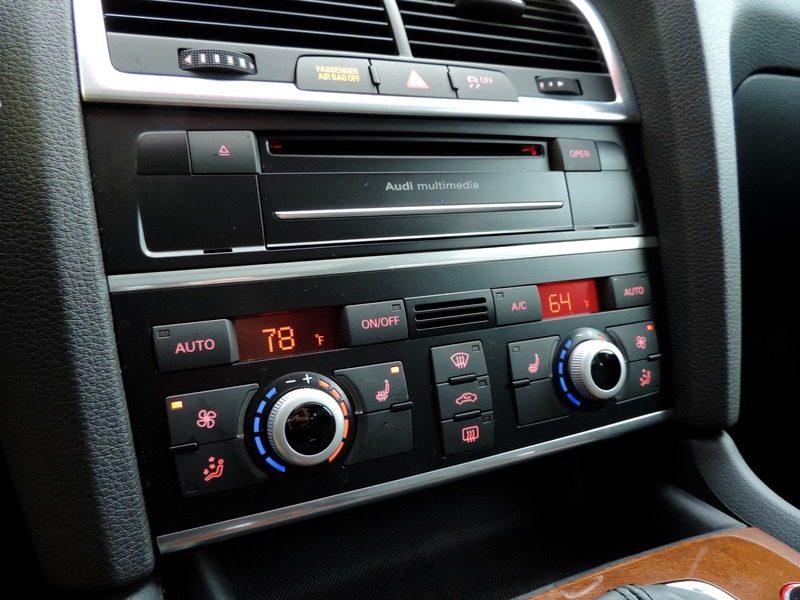 This Q7 Quattro comes equipted with the very sought after Q7 Premium Plus Package ($6,500) including Audi MMI Navigation and Voice Control, Parking System with Backup Camera, Audi Connect and Online Services, Bose Surround Sound System, Audi Advanced Key Package, Power Adjustable Steering Column, Memory Mirror and Seat Options, Auto Dimming and Heated Power Folding Mirrors, Panoramic Sunroof, 20" 10-Spoke V-Design Wheels ($1,600), Cold Weather Package ($500) Heated Front & Rear Seats and Heated Steering Wheel, 8-Speed Triptronic Transmission, 3.0T TFSI V6 Engine, Servotronic Vehicle-Speed Sensative Power Steering, ESV, TPMS, Spare Tire, Power Tailgate, Audi Xenon Plus Headlights with LED DRL's, Satellite Radio, Bluetooth, Active & Passive Roll-over Protection, and much more. 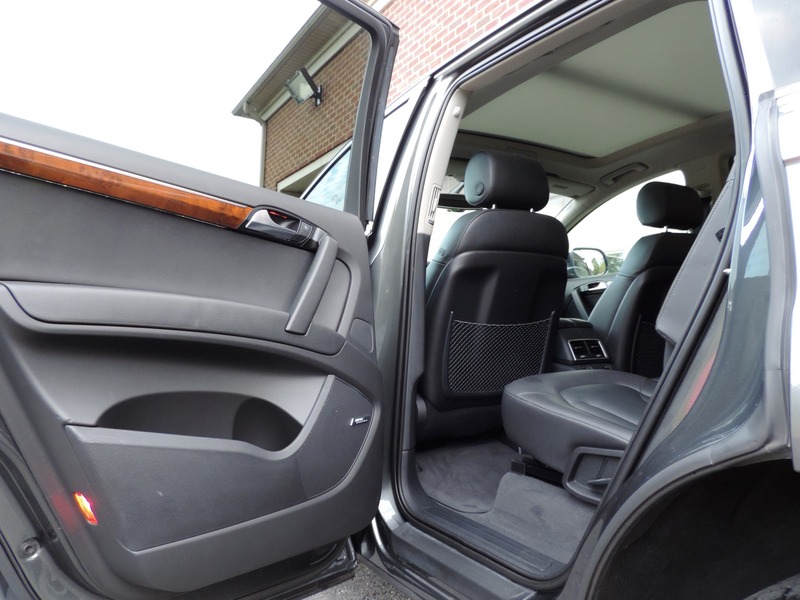 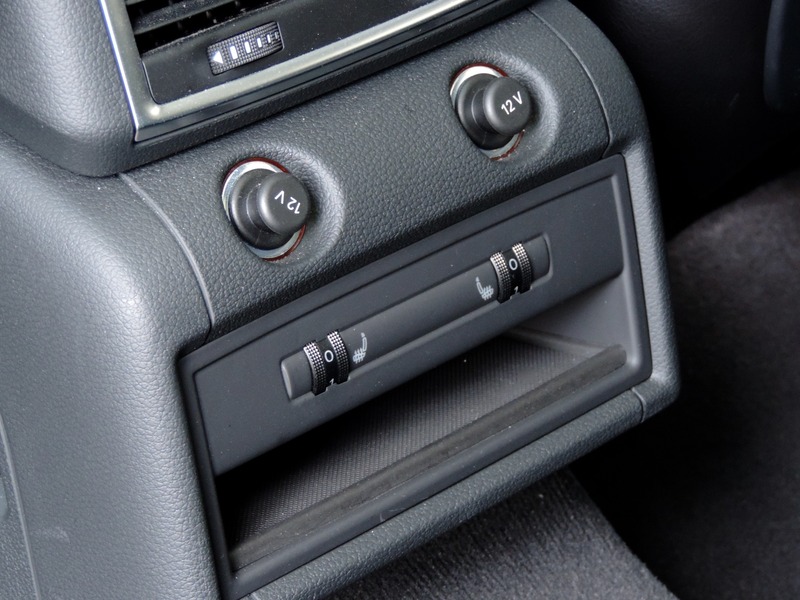 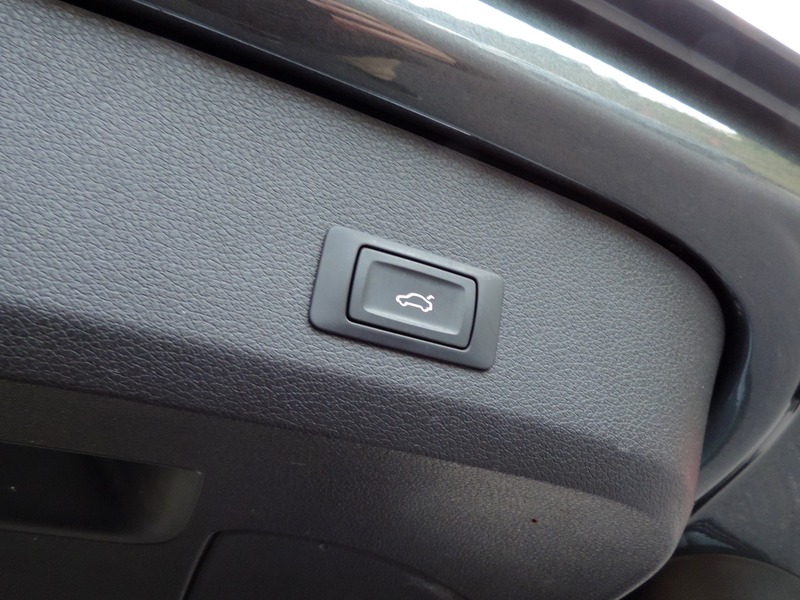 Our vehicles are fully serviced, need nothing. 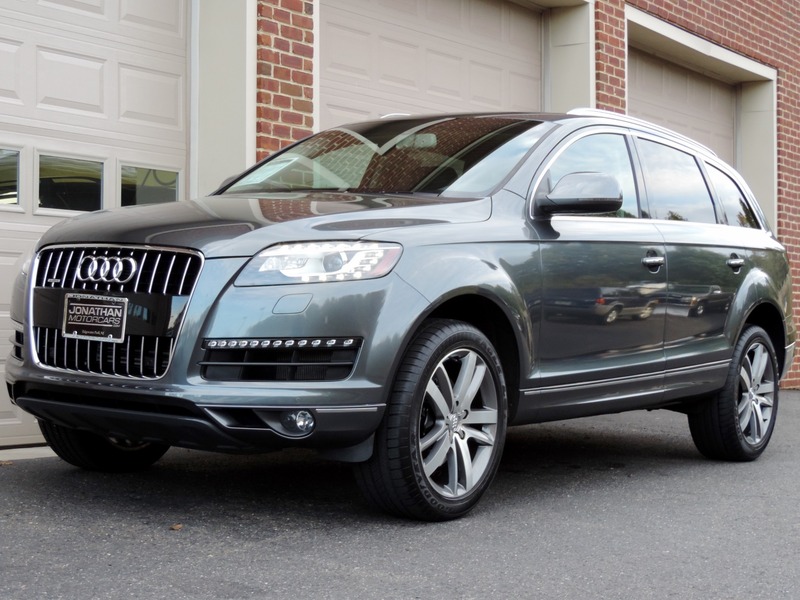 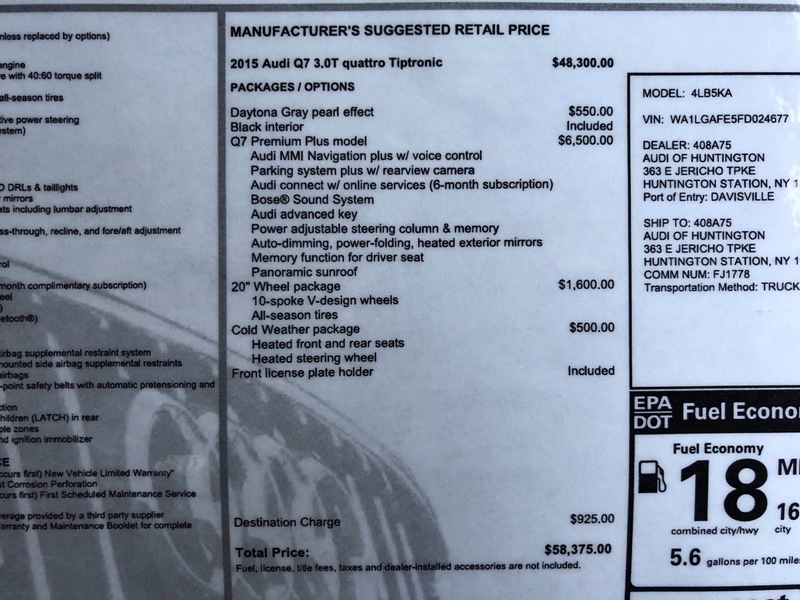 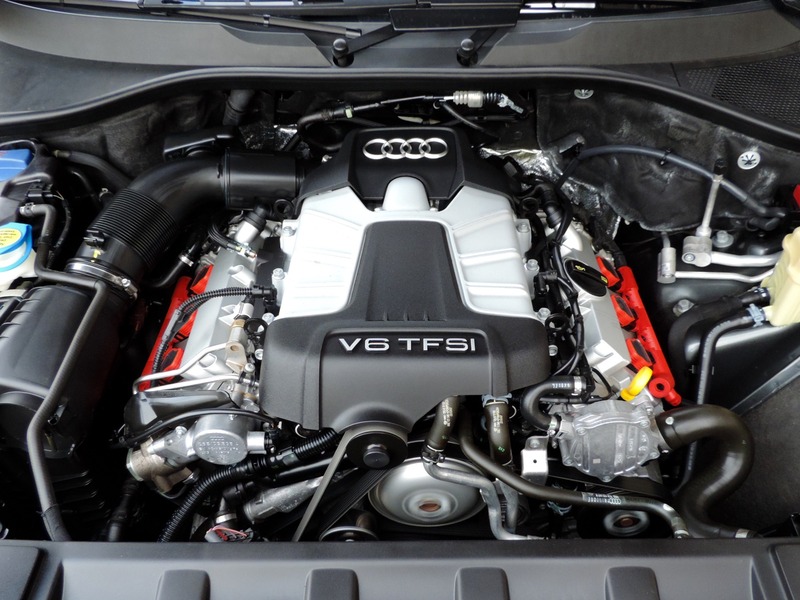 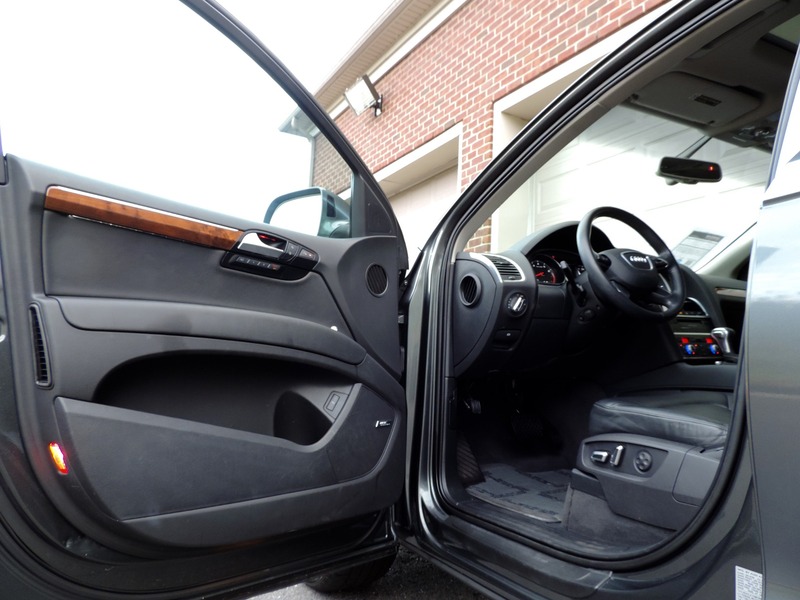 This Audi comes with a Perfect Carfax and is a 1-Owner Vehicle, 15,000 Service Just Completed. 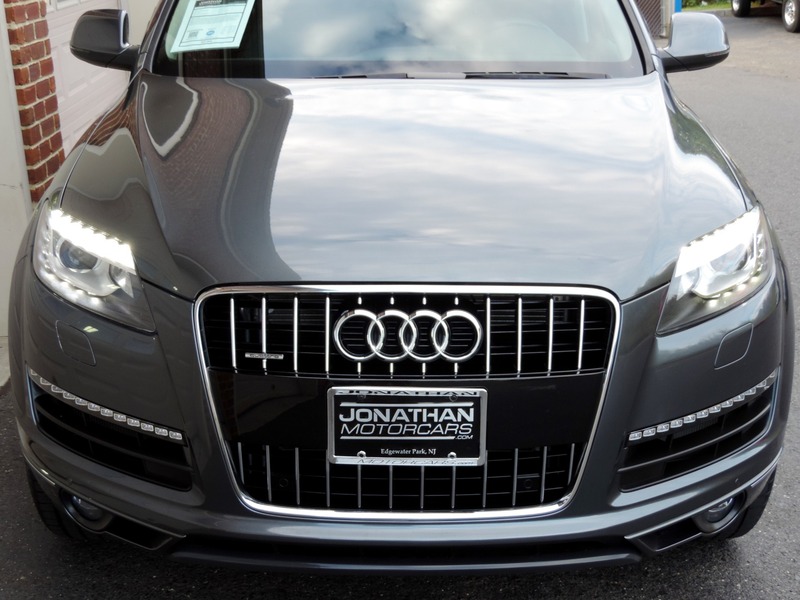 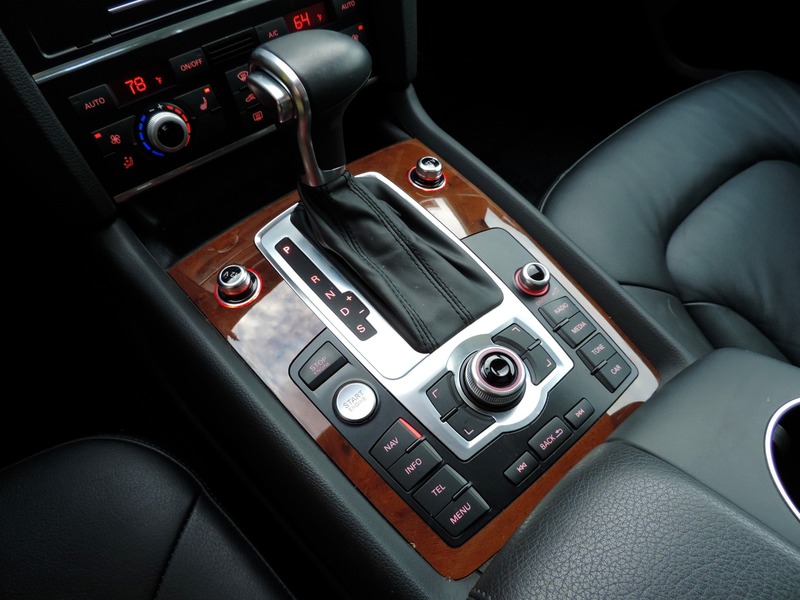 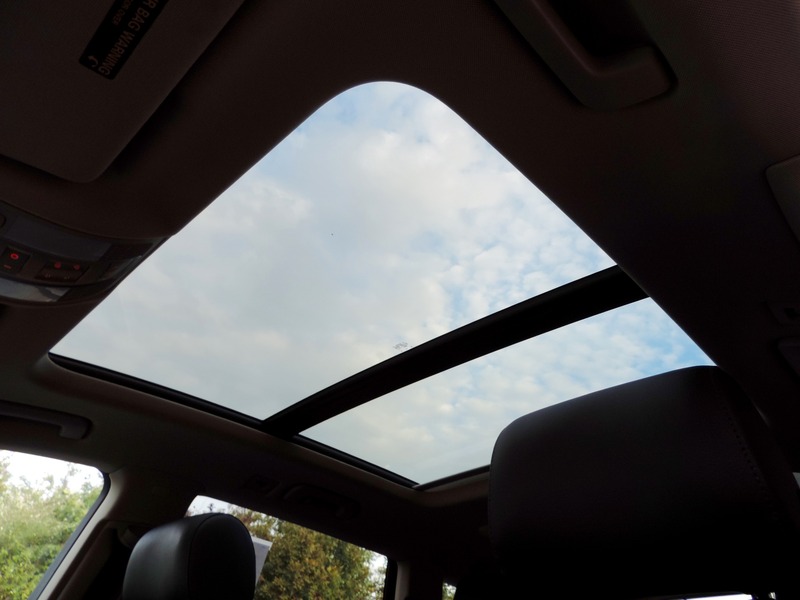 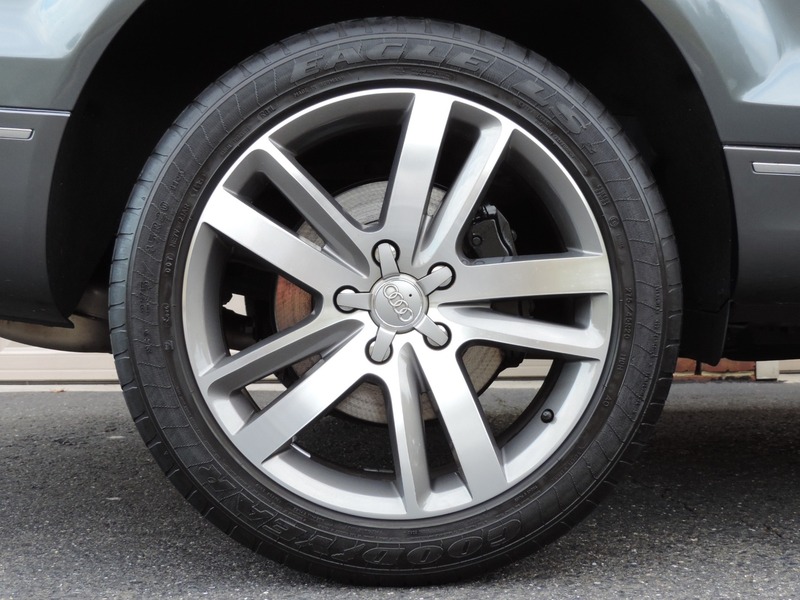 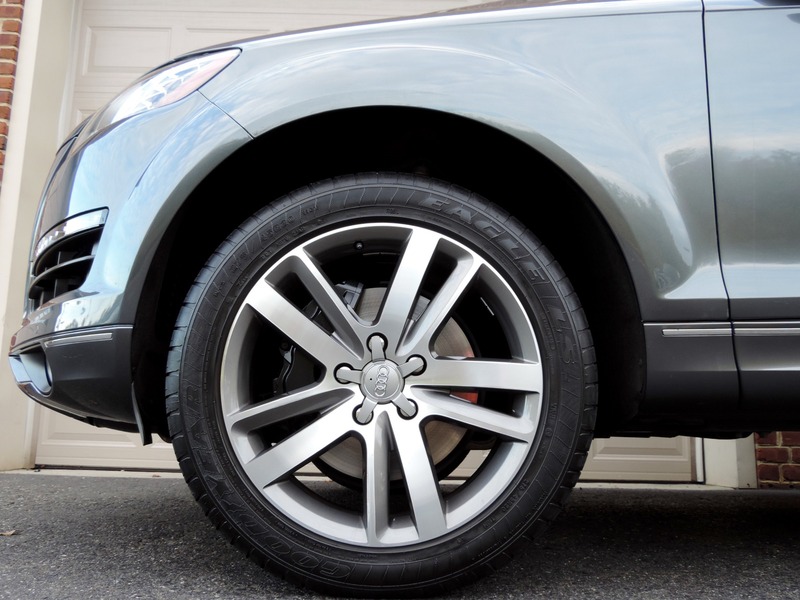 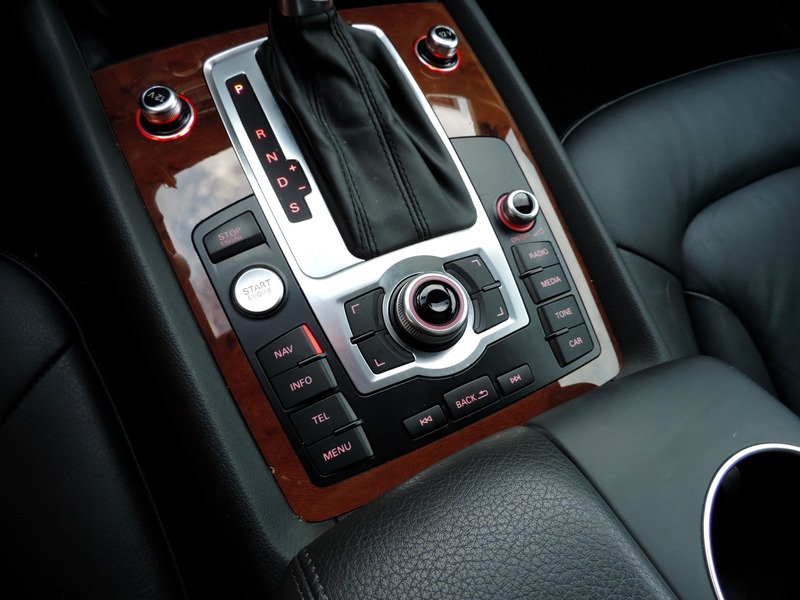 Buy with confidence here at Jonathan Motorcars.